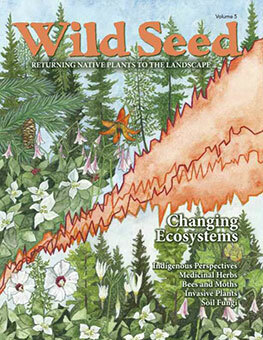 Fall and winter are the best times to sow native seeds. 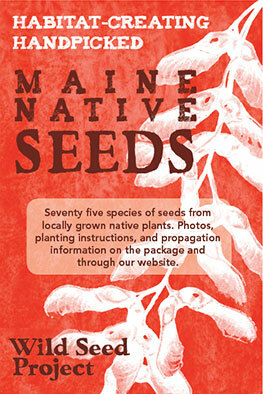 In Maine, the yearly cycle for seed ripening and germination is different from common garden and vegetable seeds. 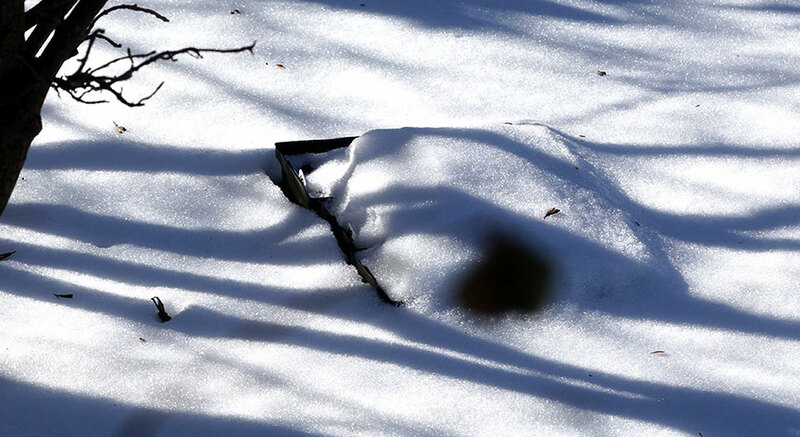 Many native seeds need to have a winter period of cold moist temperatures to break dormancy and germinate. 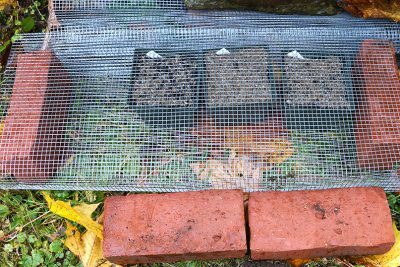 Not all native seeds require this cold period for germination, but every seed can be sown outdoors in the fall or winter. Below are the six easy steps to do it. Gather the items you’ll need onto a worktable or cleared area. 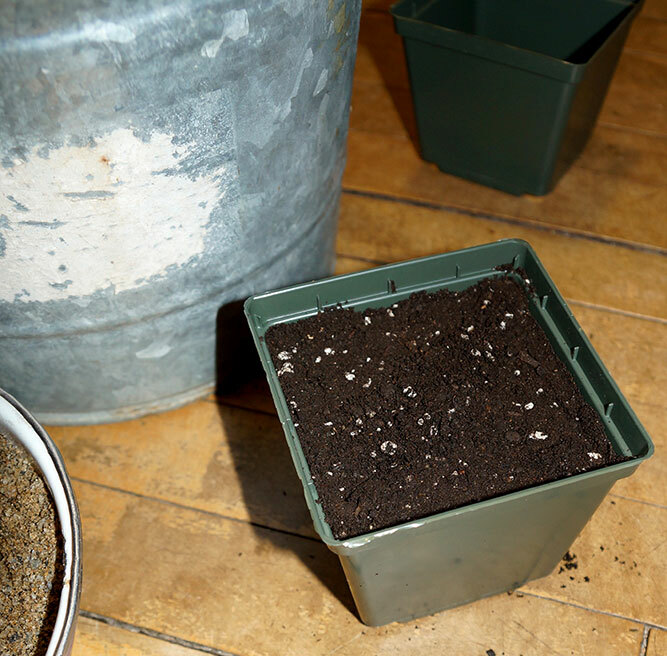 Fill the pots and pack the soil to create a flat surface ¼ or ½ inch from the top. Label the pot with the name and sowing date and press label down deep along the edge of the pot. Seeds can be sown thickly (1/8 to 1/4 inch apart). Spread them evenly throughout the pot on the surface of the soil. Cover the seeds with the sand by sprinkling it around, much as you would add salt to a dish. A general rule of thumb for covering the seeds is to cover to the depth of the thickness of the seed. Example: a sesame seed is covered with 1/8th of an inch of sand; a pea is covered with ½ inch of sand. Water the pots gently but thoroughly – do not flood them as the seeds may float to the surface or wash out of the pot. 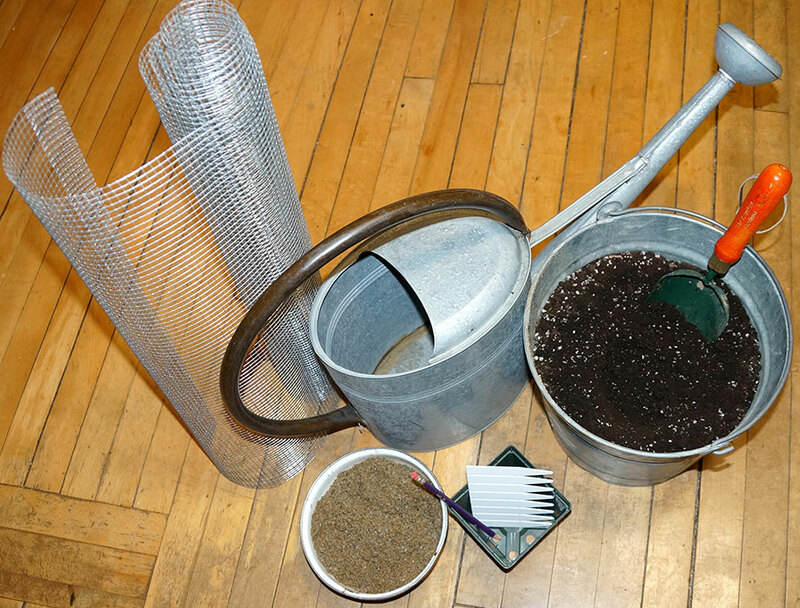 Carry pots outside and cover with rodent wire. Make sure the pots are level. Under a garden bench or table, or on the north side of the house beyond the roof drip line works well. 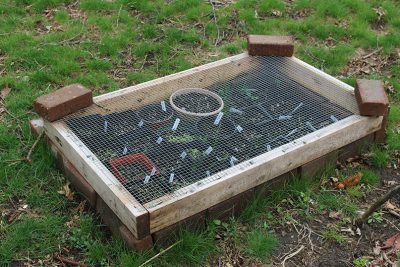 A cold frame with a wire covering (not plastic or glass) is another good choice. Rain, snow, sleet, a January thaw, and then an ice storm followed by more snow; the seeds will be fine. 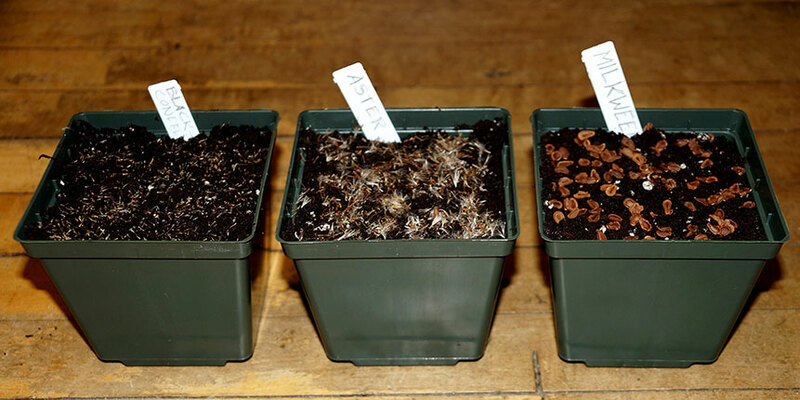 Start checking the pots in late-March for germination. 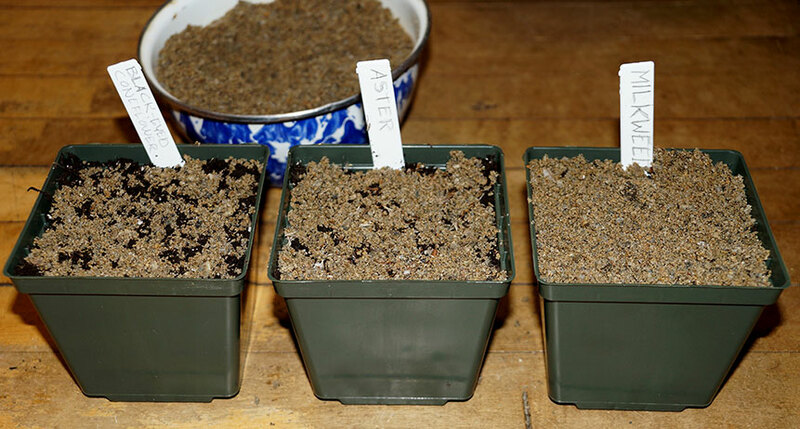 Each native seed has its own timetable for germination beginning with the cold and frosty temperatures of early spring and sometimes not until the heat of summer. By late-April you will need to begin watering every couple of days, depending upon the weather. Be patient and observant. The seeds know what to do. In May or June some species can be moved to bigger pots while other species will be growing very slowly or may just have germinated. These can stay in the same pots. Sun loving species should be moved to a partially sunny location to grow. Keep watered. 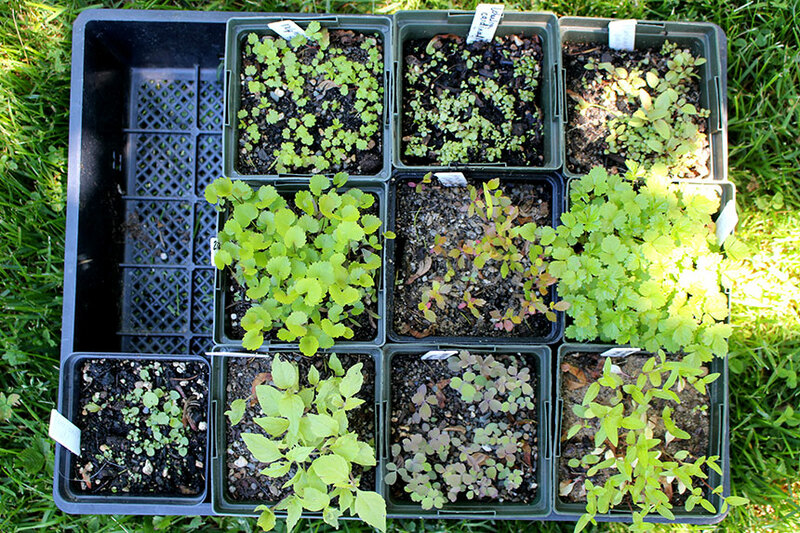 Seedlings can grow all summer in your little nursery area and then be planted into the garden in September. 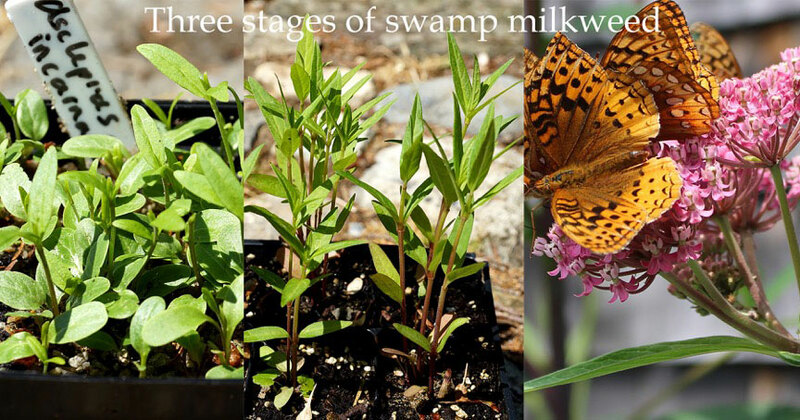 This is the easiest way to get to know your new plants and to not forget to water them. If you choose to plant them into the garden over the summer, just be sure to check on them regularly for watering and to make sure nearby plants are not crowding them. Most natives are perennials and do not bloom in the first summer, but many will bloom in the second summer. Shrubs and slow-growing woodland wildflowers may take longer. 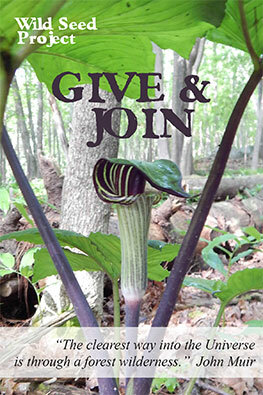 Thank you for sowing native seeds and for joining the growing number of people helping to increase native plants in Maine. 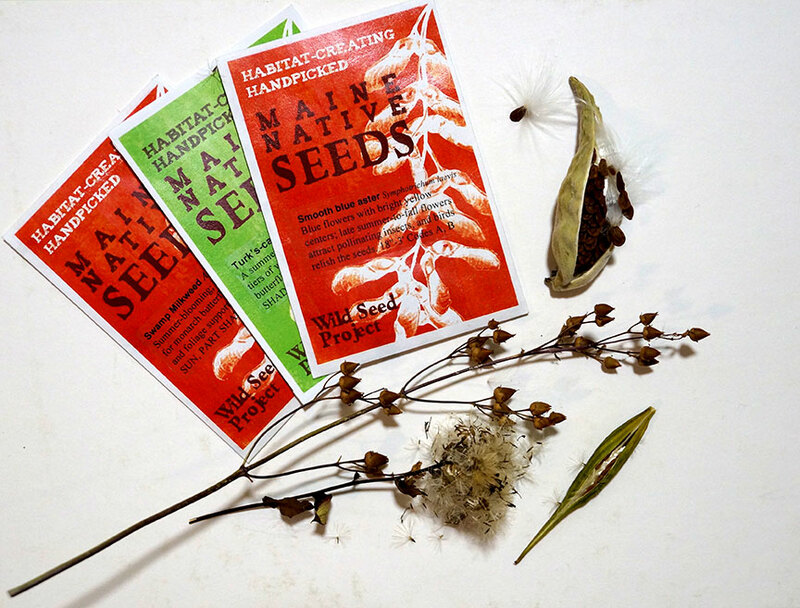 Read more about germinating native seeds in How to Grow Natives From Seed.